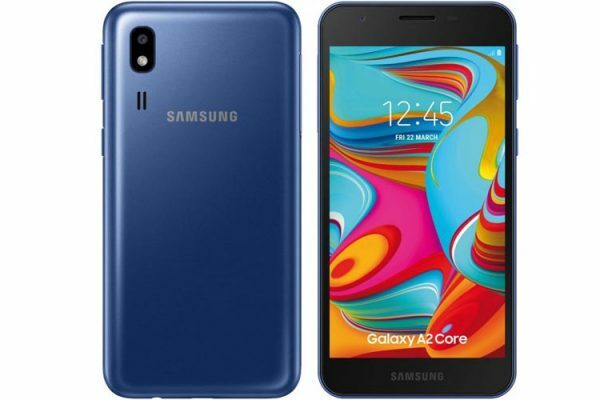 The popular smartphone brand Samsung has launched a new smartphone and its called Samsung Galaxy On8 (2018). The smartphone has the Infinity Display, so let’s check out the complete details of the newly launched Samsung device. The smartphone comes with the “premium polycarbonate uni-body” construction and also with curves around the edges. And it will give comfort to hold the device. It sports a 6 inch HD+ Super AMOLED Infinity display along with an 18:5:9 aspect ratio and has 1480 x 720 pixels resolution. That said, the company claims that with this aspect ratio, it can offer 15% more display area. The Galaxy On8 (2018) is powered by Octa Core Snapdragon 450 processor and paired with 4 GB RAM along with the Adreno 506 GPU for the graphical task. In terms of storage, the device has 64 GB of internal storage and it can be expandable up to 256 GB via microSD card. 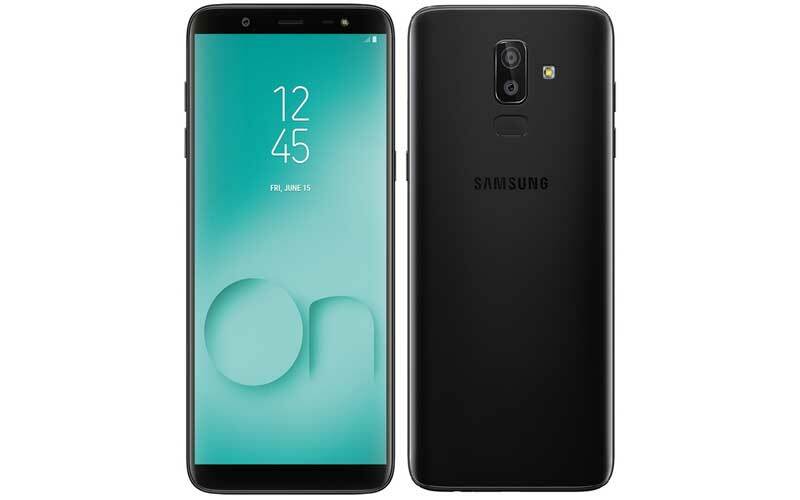 Moving to the photography department, the Galaxy On8 (2018) has dual camera setup at the back with the combination of 16 megapixel (f/1.7 aperture) + 5 megapixel (f/1.9 aperture) with Live Focus, Background Blur Shape, Portrait Dolly, Portrait Backdrop and LED flash, and the device also has 16 megapixel front camera with f/1.9 aperture and LED flash. The device also supports the fingerprint scanner for an additional layer of security. 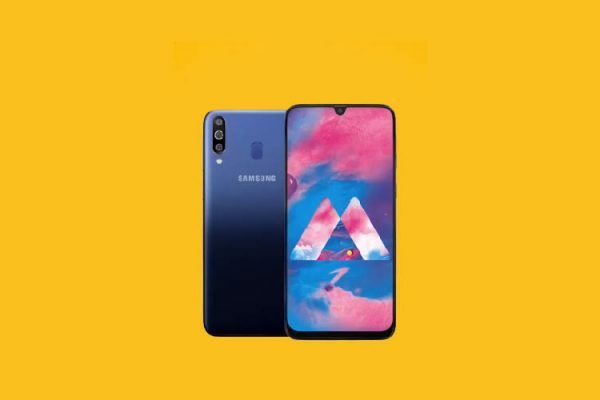 Moreover, the Galaxy On8 (2018) also comes with the Samsung Mall app and it is powered by the Artificial Intelligence (AI) to help users to do shopping from various e-commerce platforms. 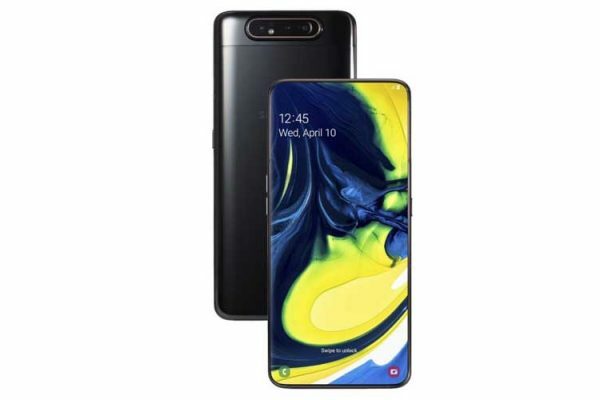 And the device also comes with a feature called ‘Chat Over Video’ that lets users reply to messages using a transparent keyboard when a video is playing. Talking about the connectivity, the device supports 4G VoLTE, GPS, Bluetooth, Wi-Fi, FM Radio, 3.5 mm headphone jack, and micro USB. The Galaxy On8 (2018) runs on Android Oreo 8.1, and the smartphone is backed on 3,500 mAh battery to keep the lights on. The smartphone is priced at ₹16,990 and it will be available from August 6 via Flipkart and Samsung eshop.